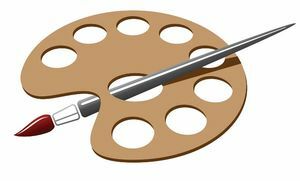 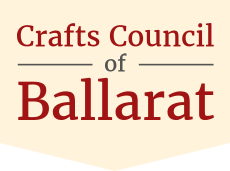 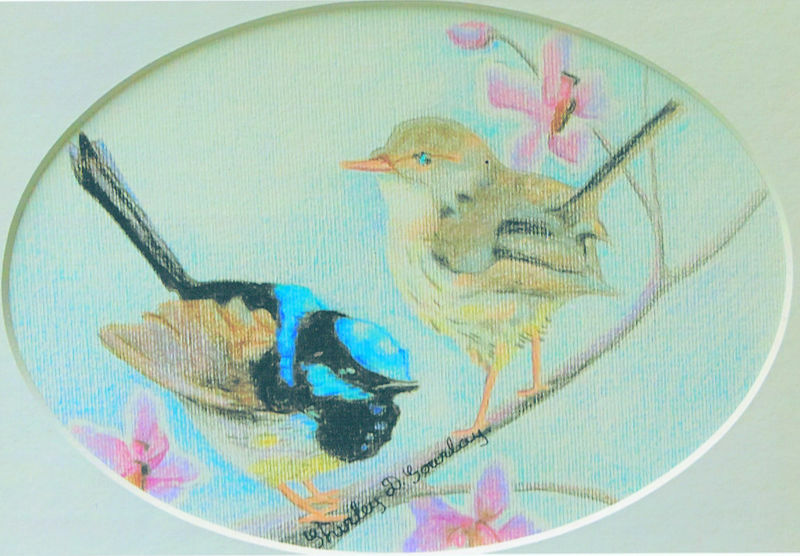 painting | Crafts Council of Ballarat Inc. 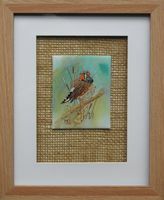 This page displays a selection of paintings now on sale in the cottage. 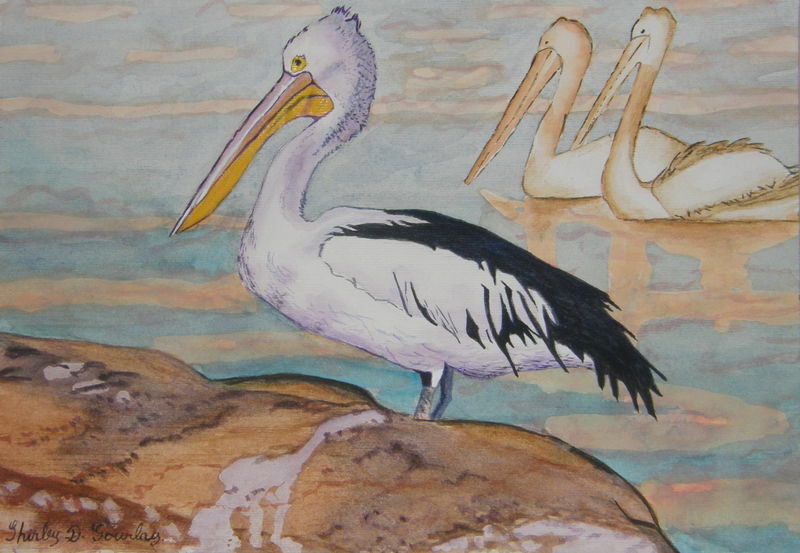 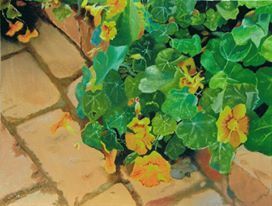 The Paintings cover a range of mediums, Acrylic, Oil, Pastel, Watercolour and other mediums. 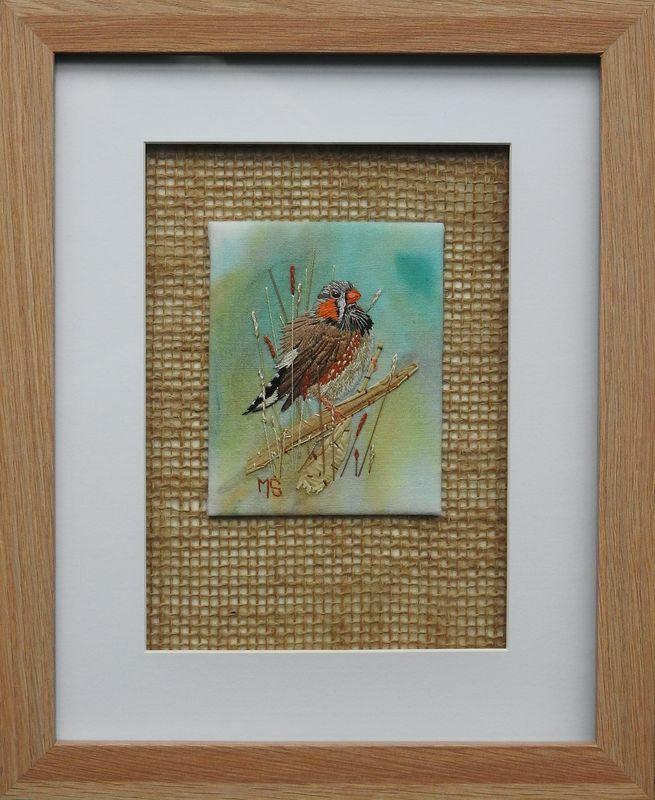 Some are framed and others unframed, mounted and sealed ideal for those travelling. 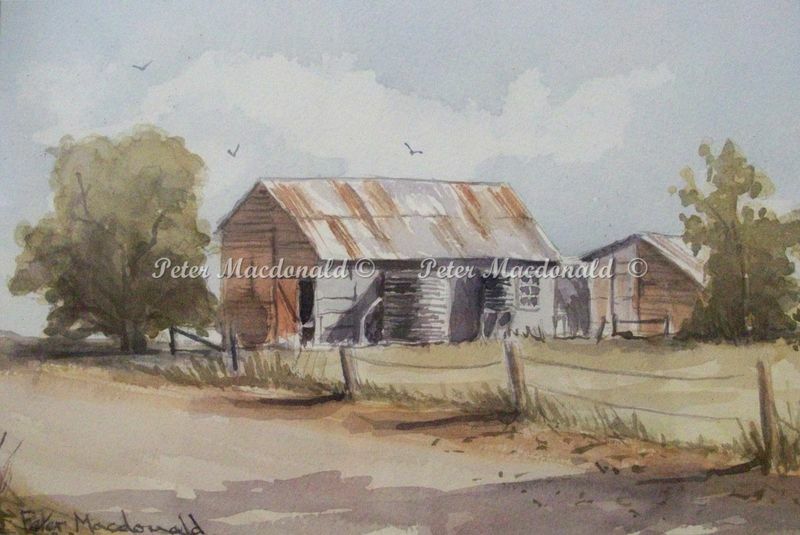 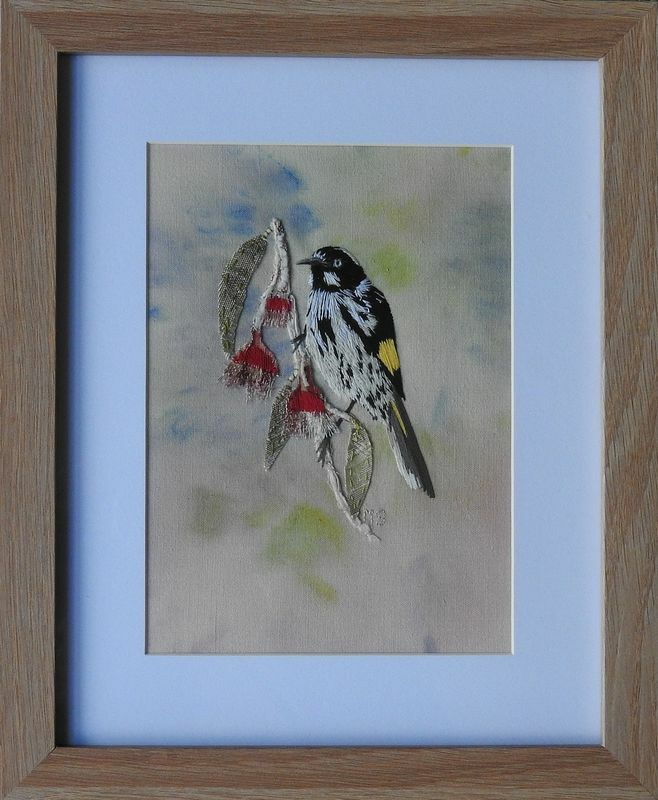 Also available is a selection of mounted and sealed prints of paintings.